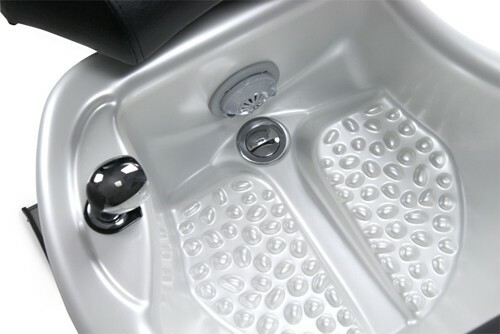 You'll agree the Vantage Plus. 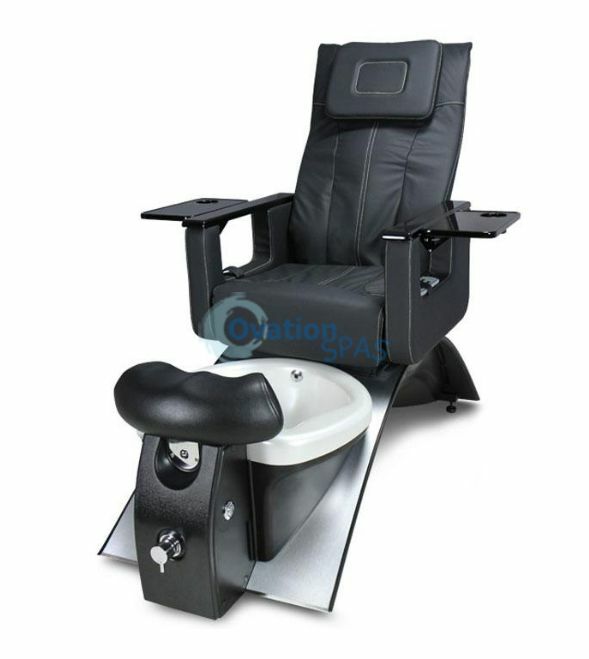 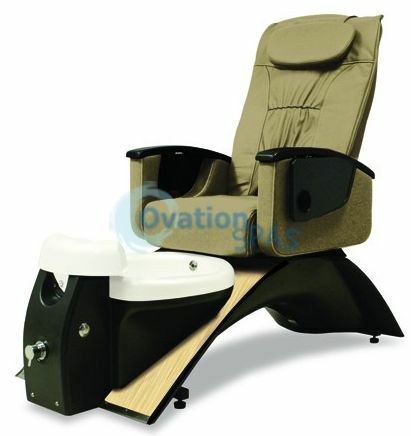 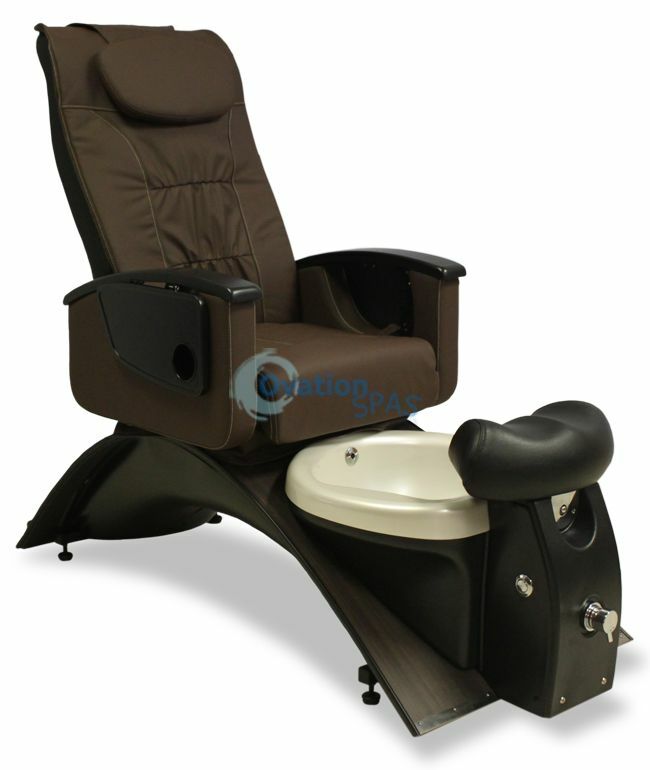 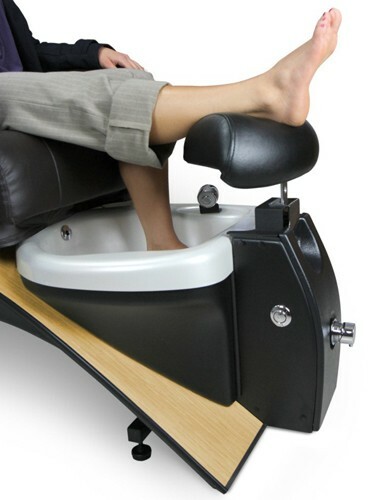 Pedicure Spa is an excellent and smart addition to any salon. 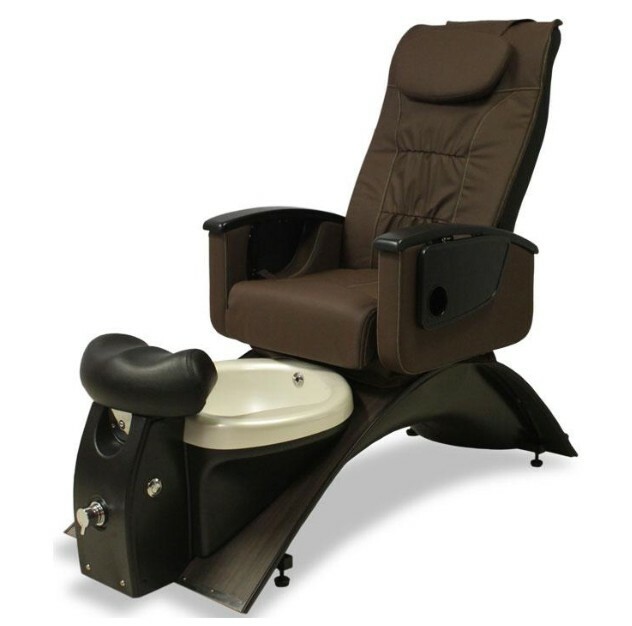 Purchase with complete confidence from a family owned business. Unlike plastic look-alikes, the design is sleek and stylish.